Hi! 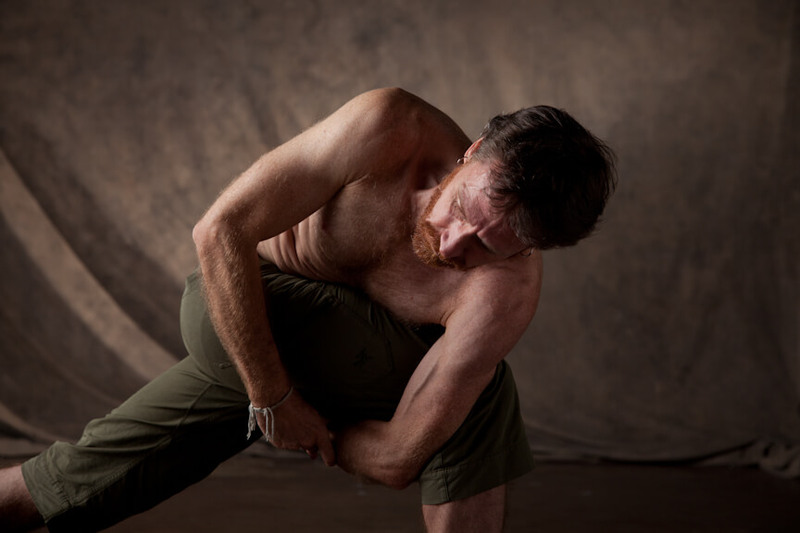 My name is William, and I am a life-long student of yoga and human potential. Thanks for taking some time to read about my journey. My first yoga teacher was Lorna Brown (1989-1993), whom I met while completing my undergraduate degree in Botany at Humboldt State University. 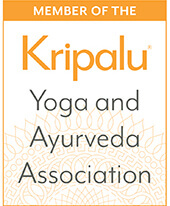 After several years of regular, personal practice and a whole lot of life experience, I began studies at Kripalu Center, earning 200-hour (2001) and 500-hour (2007) Yoga Teaching Certifications. 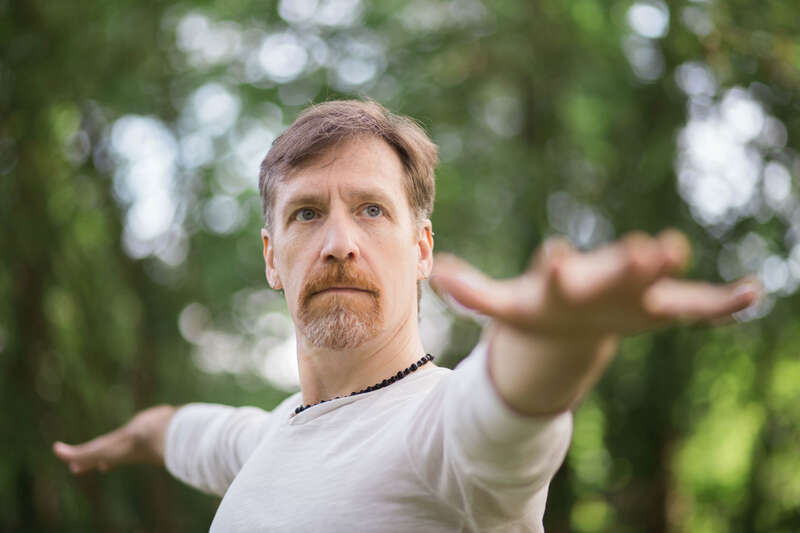 Yoganand Michael Carroll has been my primary yoga teacher since 2001, at both the Kripalu Center, as well as the school he created, Pranakriya School of Yoga Healing Arts. 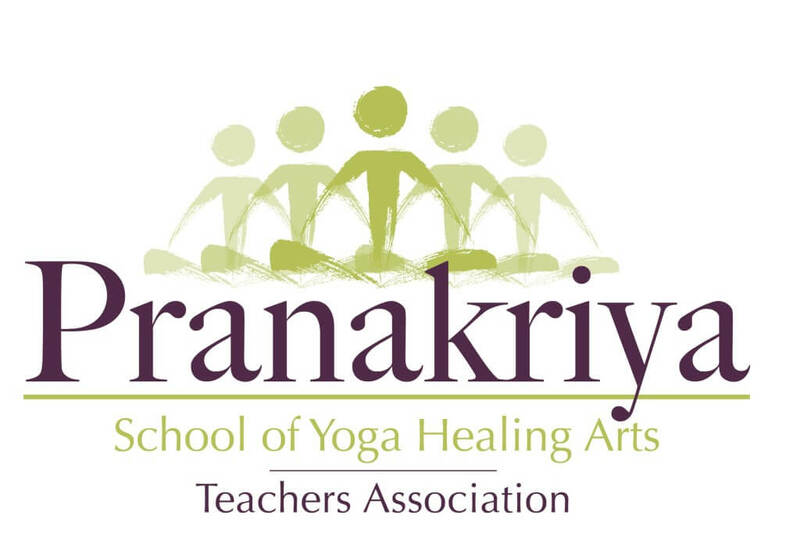 I feel both gratitude and privilege to have learned Tantric Hatha Yoga practices from Yoganand because he shows great respect to his students and he encourages the individuality of a practitioner’s own development. 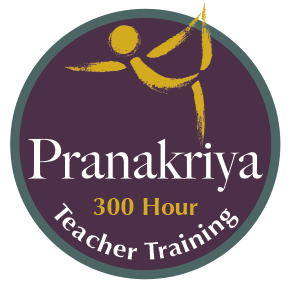 The Pranakriya interpretation of these ancient teachings and expression of these practices draw from the teachings of Swami Kripalu. 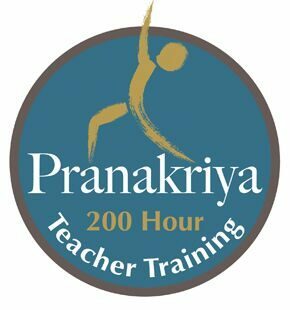 Personally, these teachings inspire me, to want to continue to grow, to have faith in the practice, in the prana, in myself. My teaching aims to inspire in students a self-curiosity, a desire to learn to see what’s in there, and then move beyond and through stuck-areas of thinking, emotional processing, and physical challenges. We are all capable of living a life “Fully Alive” to manifest our highest potentials – it’s just going to look different for Every Body. 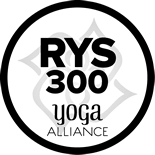 I teach yoga as a practice for Every Body that comes into the room, and I enjoy working with students representing all shapes and abilities. 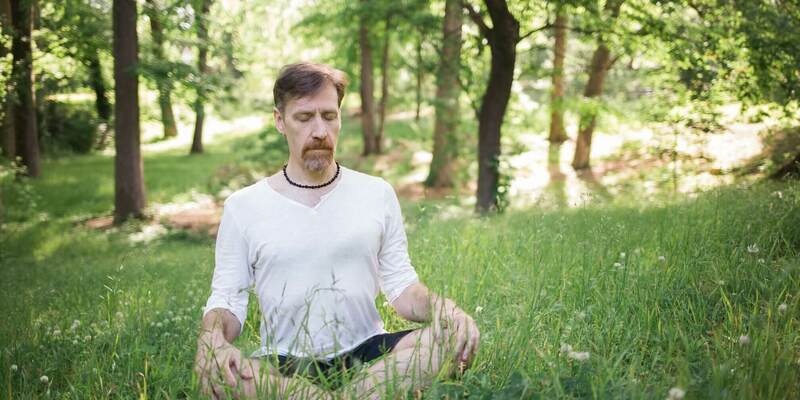 Whether you are in perfect health or working with physical challenges and dis-ease, yoga offers something to enhance your health and improve your quality of life. Our bodies are a reflecting expression of our thoughts and our experiences. 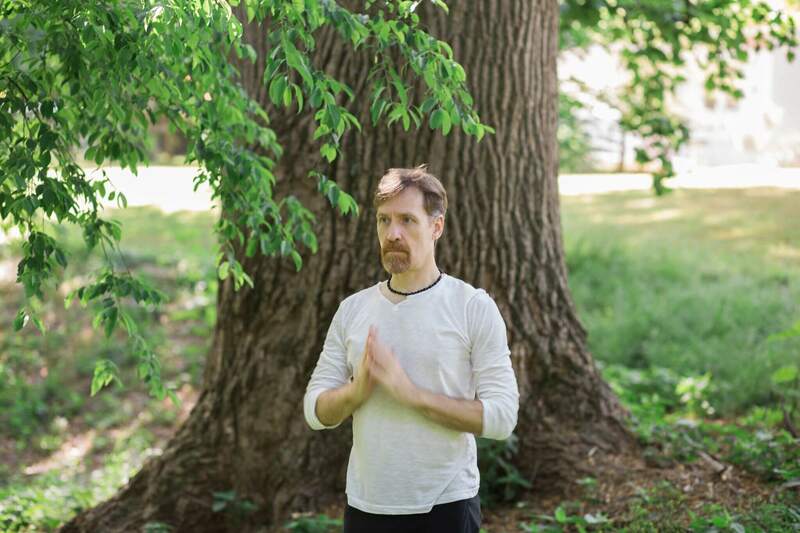 Through the practice of yoga and body therapies like Thai Yoga Therapy and Structural Integration, we can learn how to process and release physical, emotional and spiritual injuries and scars. We can also change the course of our lives and affect the evolution of our health, our physical shape and our evolution as spiritual beings. Thanks for letting me share my experience with you.